i.Core MX8X - Engicam s.r.l. 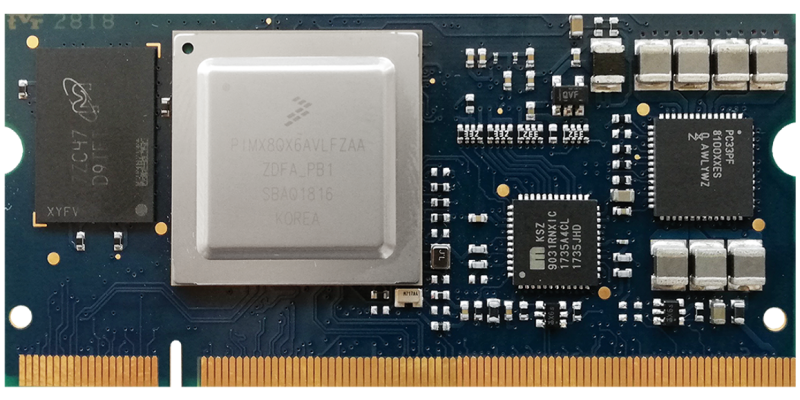 i.Core MX8X based on NXP™ i.MX 8X series, ideal for safety-certifiable and efficient performance requirements. Engicam introduces the new i.Core MX8X system on module family for connectivity, multimedia and industrial HMI applications. The new module will be based on the EDIMM versatile pinout and will be compatible with the actual Engicam SOM.